Win a selection of goodies from Hotel Chocolat | FreebieFinder UK | Freebies, Samples, & Other Free Stuff. Vegetarian Recipes Mag is offering a lucky reader a fantastic bundle from their new 2019 Valentine’s collection. 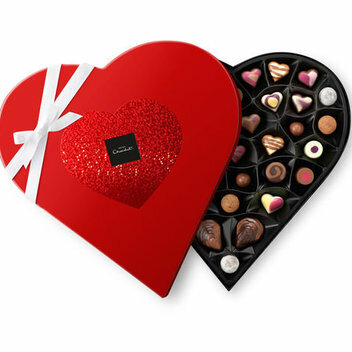 It’s filled with delicious offerings to suit every need and budget, whether you want to try the Vegan-Friendly Dark Chocolate Heart Lick lollies, or remind your partner that they’re still at the forefront of your mind with the extra-special Pillow Packs with individual messages showing whatever you’d like to convey. Have the chance to win the Sleekster box from Hotel Chocolat as well as a unique and gorgeously packaged Love Potions by entering this competition on the Vegetarian Recipes Mag website.